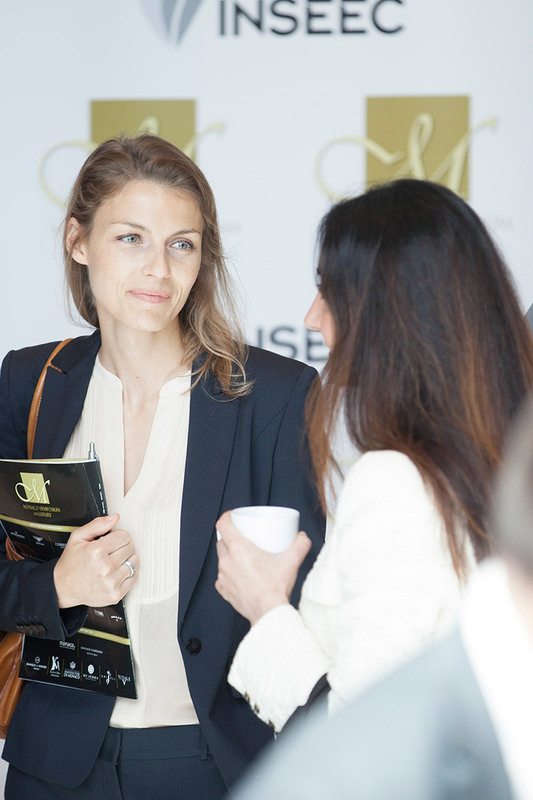 The Monaco Symposium on Luxury is the only international event creating fruitful interactions, sharing knowledge and know how between the researchers and the top executives in the luxury fields. APPEAR AS A KEY PLAYER, a “doer”’ in this fast moving and global market, presenting unique researches, approaches and cases that could become “references”. ACCESS TO A TARGET AUDIENCE of operational Directors and Managers, seeking to explore new ideas, concepts, and best practices “crossindustry”. INTERNATIONAL VISIBILITY through a global promotional campaign: Dedicated website and a digital marketing strategy promoting the event towards IUM networks and media partner networks. Media coverage – press and online media in the luxury fields. FLEXIBILITY in the various partnership packages with the possibility to lead your own workshop and/or to sponsor your own event within the event: Fashion show, cocktail party, gala dinner, specific awards. Copyright @ 2018 MONACO SYMPOSIUM ON LUXURY. All rights reserved.